. :: Bak Bak Club - PAGE 54!!! ::. 5/12 – Last episode update!! Preeti aka Ambi finds her lucky boy! Lots in the pipeline: Gunjan Walia. 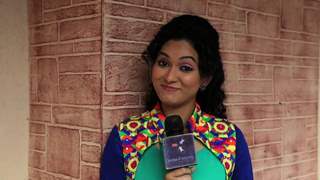 Deepti Devi in Jhansi Ki Rani? 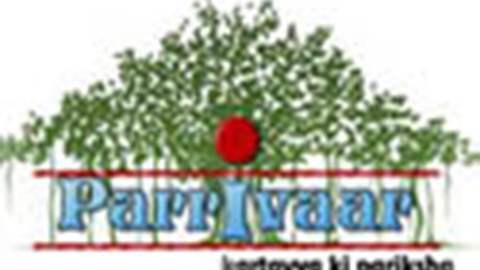 Parrivaar to finally bid adieu..